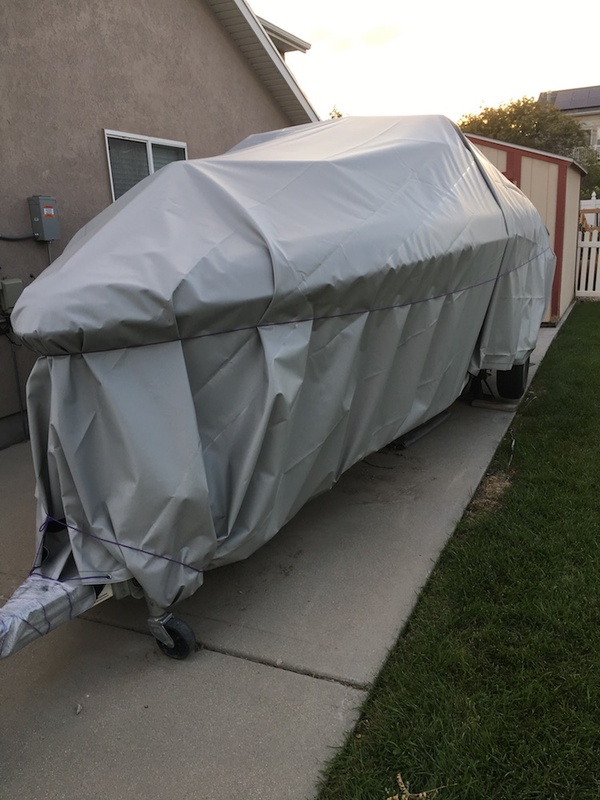 One great thing about our cargo control gear is that it helps you get stuff done. An even better thing is that it often has multiple uses. One piece of equipment can create the perfect solution for two people in different industries with very different jobs at hand. 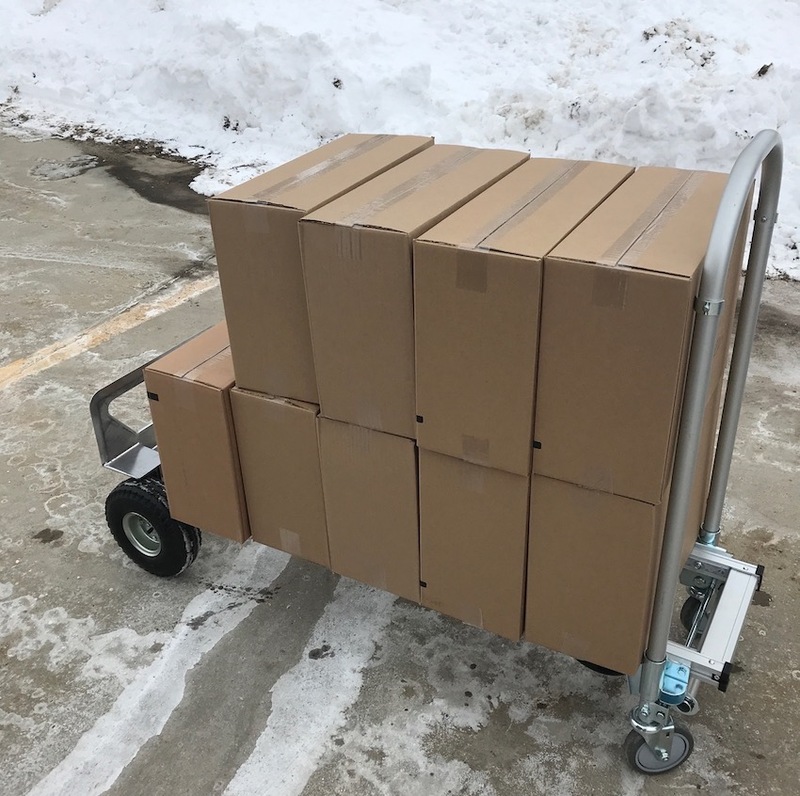 For example, customers have often used our moving blankets as car seat covers or bedding for their pets, instead of the more traditional use of protecting furniture and appliances during a move. Even our popular ratchet straps have many different uses when you consider all the different types of cargo they can secure. At the end of the day, we have the tools and equipment you need to get stuff done right. How you choose to put them to work is up to you. 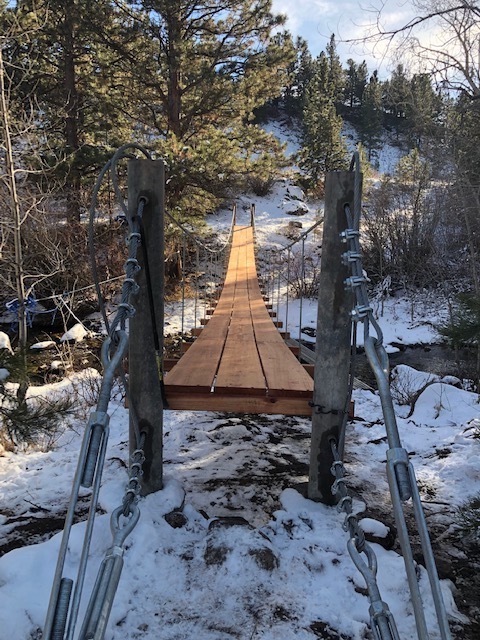 From wire rope and turnbuckles to wire rope clips – we sell all the rigging hardware needed to create these awesome suspended footbridges that are being built from coast to coast. 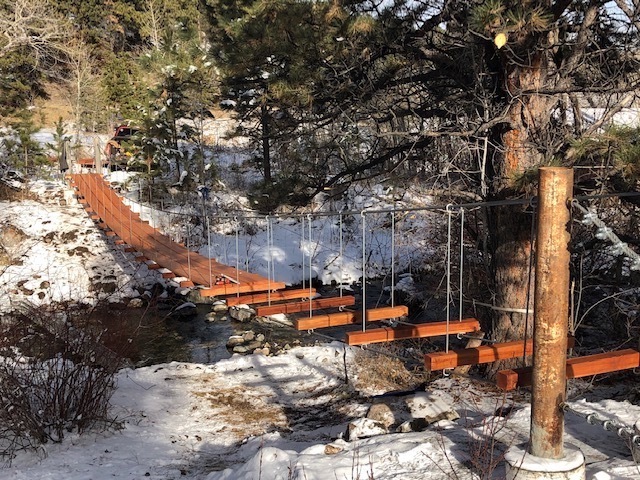 This one sits in the wilderness of Wyoming, and another USCC customer built a similar bridge in Connecticut. 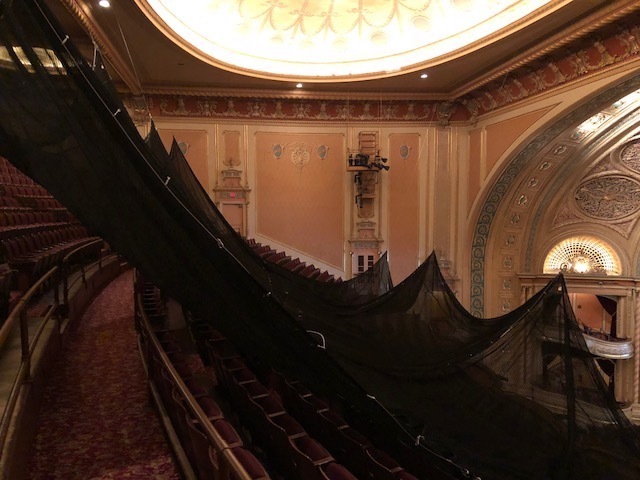 We have netting for all types of applications, but we’re always excited to take on a custom job! 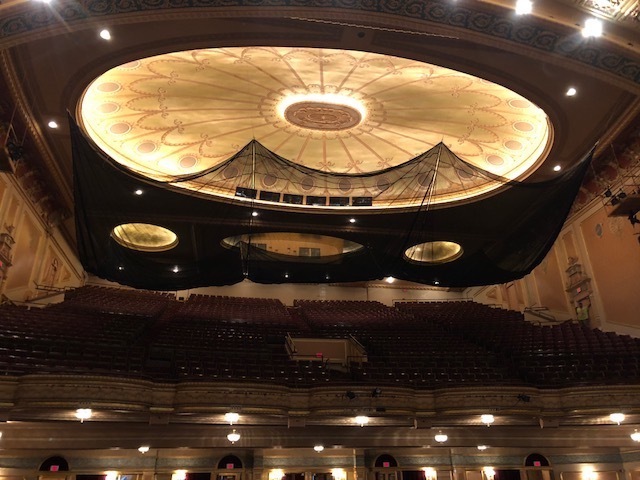 Morris Performing Arts Center in South Bend, Indiana needed a custom debris net that could be rigged to hang above their beautiful 2,564-seat concert hall, so we delivered this 32ft x 33ft masterpiece. 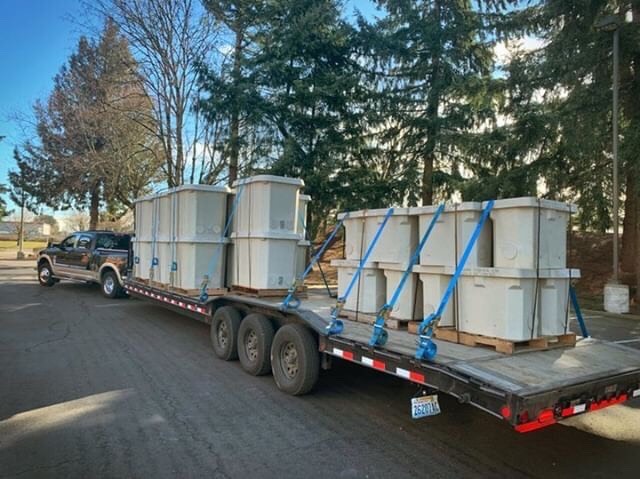 This hotshot trucker out of Washington state is the proud co-owner of a transportation business that uses our heavy-duty ratchet straps for all types of cargo hauls. In this picture, he’s hauling handholes across Oregon (each weighing about 900lbs.) so a utility company can use them to cover junctions.